Congratulations Rodney Wayne Shampoo ‘n’ Things The Base – Winner of Shampoo ‘n’ Things of the Year 2018! We invite you to join us in recognising the team at Shampoo ‘n’ Things The Base, in Hamilton. They are winners of our highest retail award for brilliant customer service and haircare expertise. The hair care experts at Rodney Wayne Shampoo ‘n’ Things The Base provide exceptional service. We love the way that they are living the Rodney Wayne values every day. The health of your hair is key to the way it looks and feels. All our teams are expertly trained to advise you on which baths, conditioners and treatments are best for you. 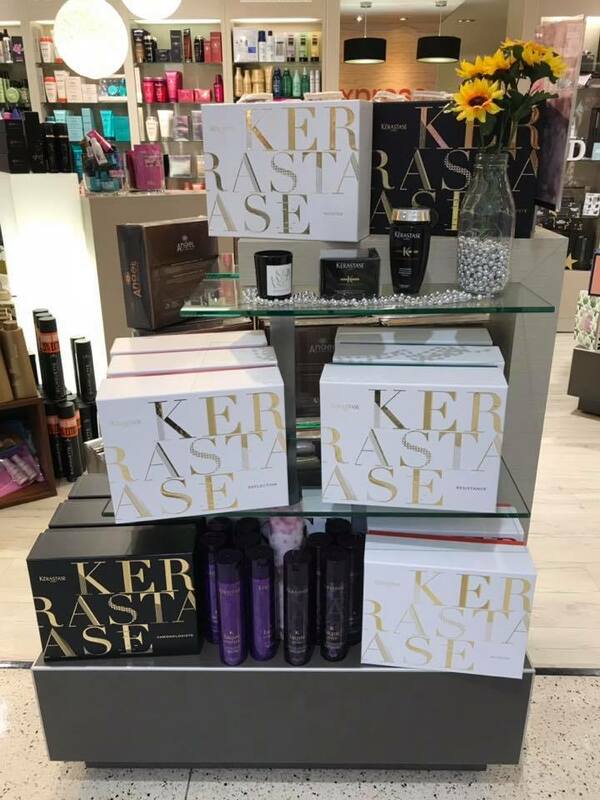 You’ll find New Zealand’s widest selection of Kérastase, L’Oréal Professionnel, Redken, ghd and many more professional quality hair care brands for you to use at home. We love to help you maintain the health and beauty of your hair between salon visits. When you shop at Shampoo ‘n’ Things or receive a service at Rodney Wayne you can earn Rodney Wayne Rewards*. They’re points that can go towards services and products at both Rodney Wayne salons and Shampoo ‘n’ Things stores. 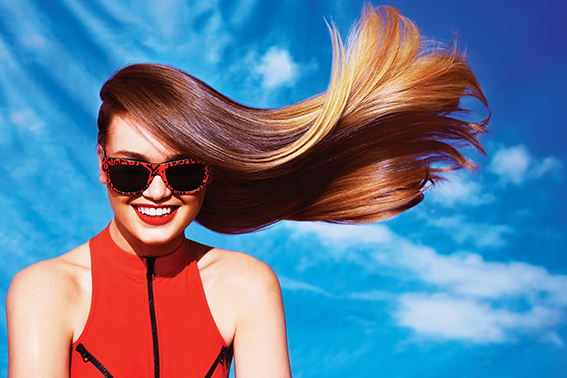 Plus you get access to extra special offers, exclusive products as well as the latest haircare news and tips. So for professional quality hair care products for your hair, talk to the experts at Rodney Wayne Shampoo ‘n’ Things. And next time you are in Hamilton we invite you to visit the award-winning Shampoo ‘n’ Things The Base team and experience the outstanding service for yourself.